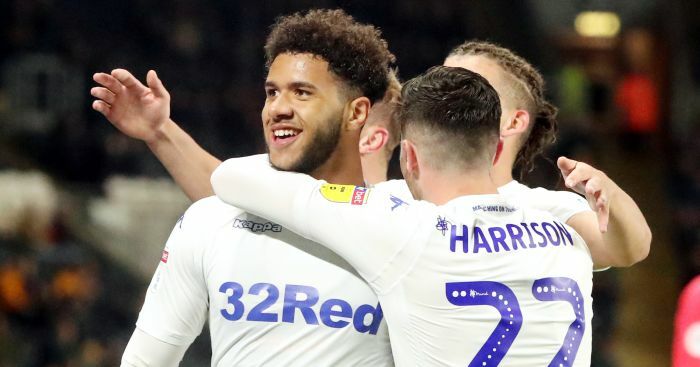 Tyler Roberts scored the only goal of the game as Leeds moved back to the top of the Sky Bet Championship with a 1-0 win at Hull. 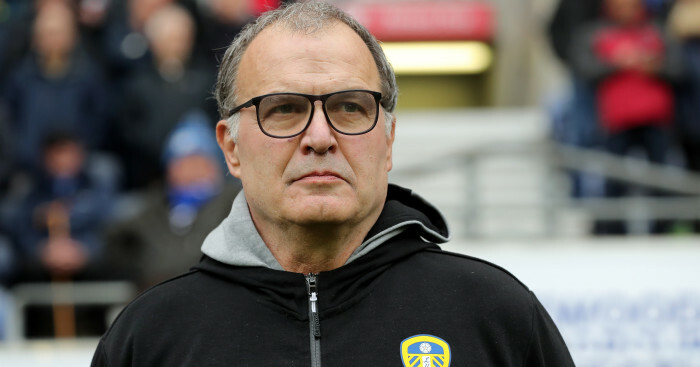 Marcelo Bielsa’s men dominated the first half without finding the opening goal, but that arrived six minutes into the second when Roberts fizzed a low shot from 25 yards into the bottom corner for his third goal in five league matches. Daniel Ayala had a header cleared off the line by Cole Skuse, while at the other end Trevoh Chalobah’s low shot was pushed away by Darren Randolph. 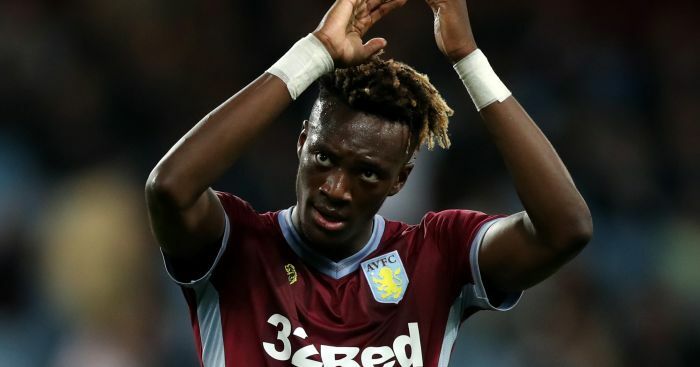 Game of the night came at Villa Park as the 10-man home side snatched a late equaliser and then missed a stoppage-time penalty in a 3-3 draw with struggling Preston. Jonathan Kodjia’s header from Ahmed Elmohamady’s cross gave Aston Villa a 26th-minute lead and they doubled their advantage 11 minutes later when Tammy Abraham slotted home. Villa were reduced to 10 men after 54 minutes when James Chester was shown a straight red card for bringing down Lukas Nmecha in the penalty area. Daniel Johnson sent the goalkeeper the wrong way to offer Preston hope. 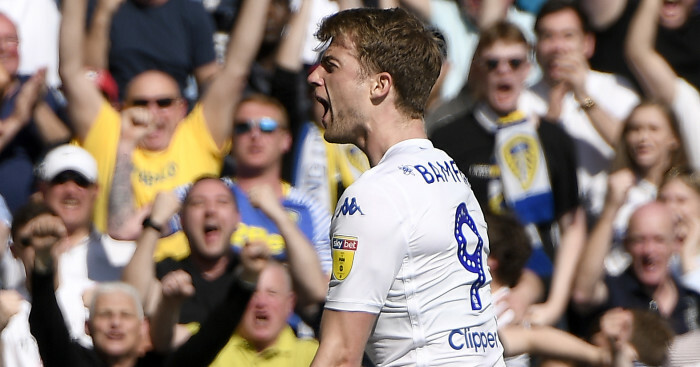 Preston piled forward and equalised in the 79th minute when Paul Gallagher’s low curling free-kick crept in. They took the lead four minutes from time when a Gallagher corner was headed in by Louis Moult, but Villa were not done, and Yannick Bolasie – on as a substitute – poked home in a crowded penalty area to make it 3-3. Villa were awarded a penalty deep into time added on when Johnson’s arm connected with Birkir Bjarnason, but Chris Maxwell was the hero as he saved Glenn Whelan’s spot-kick. Brentford were held to a 1-1 draw by 10-man Birmingham at Griffin Park. Blues took the lead after 26 minutes when a Jota corner was headed in by Michael Morrison, but Brentford were back on level terms before the break through Josh McEachran’s free-kick. 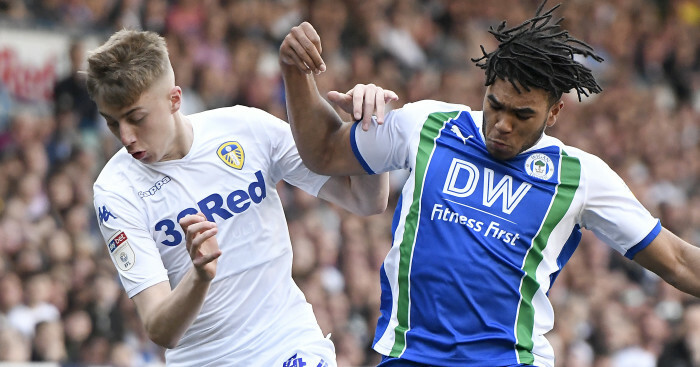 Birmingham’s Maikel Kieftenbeld was dismissed for an off-the-ball incident involving Neal Maupay in the 66th minute and incensed boss Garry Monk was sent to the stand for his reaction. Defender Bruno Martins Indi was left unmarked at a corner to nod in the opening goal after 10 minutes. Toni Leistner’s scrambled effort snatched QPR a 1-0 win at Reading, while Wigan and Swansea played out a goalless draw at the DW Stadium.